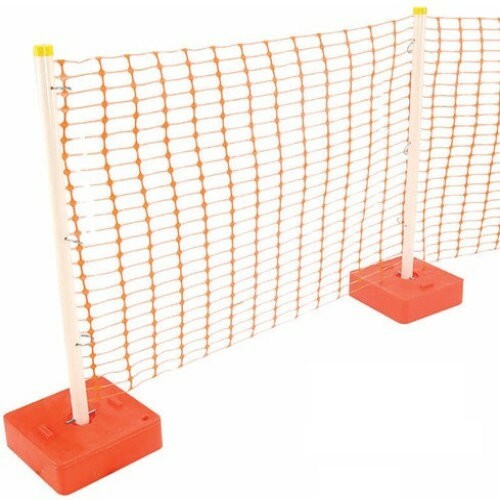 Helps creates an instant demarcation barrier for car parks, pavements and other areas where a metal spike or post into the ground is not suitable. Perfect for safety, events, security, queue and crowd control. 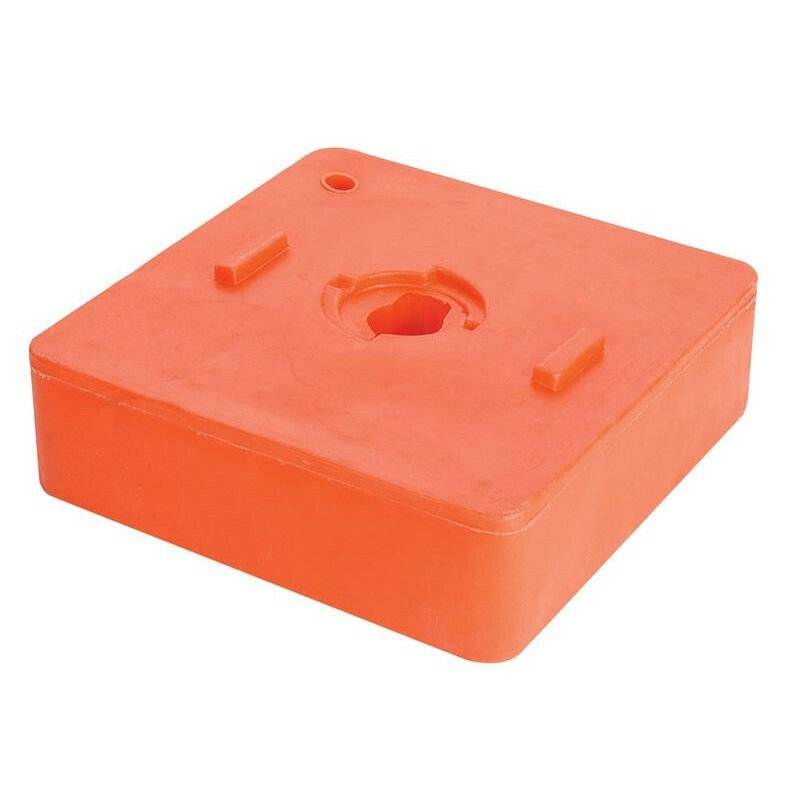 • Heavy duty moulded plastic orange, sand-filled base.